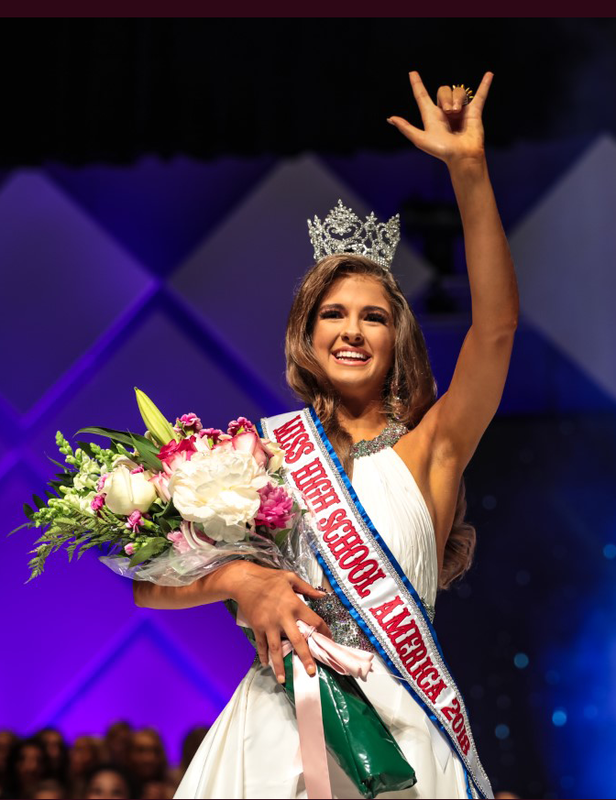 The Miss High School America Pageant Organization partnered with the Livingston Foundation has awarded over $300,000 in cash scholarship to our national winners over the last ten years. Each National winner is awarded a prize package totaling over $85,000 in scholarships, travel, wardrobe, photoshoots and prizes each year. "Hey Amanda! I am having the time of my life here in London, so in love with the city... I'm having a blast!!! Today I visited Rochester and Canterbury and saw some amazing castles and cathedrals. Looking forward to the firework show overlooking Big Ben and The Eye tomorrow for New Years!!" 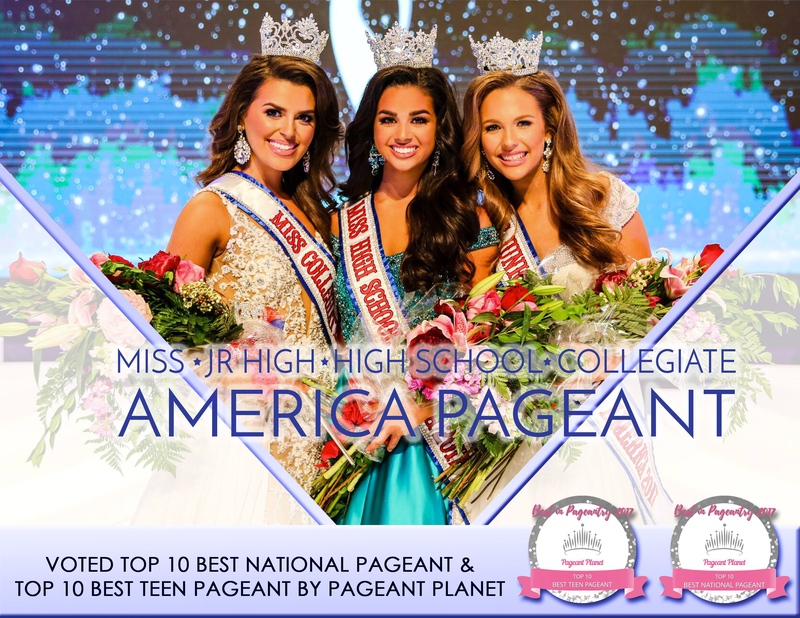 Kyndal is much better prepared for College directly as a result of preparing, competing, and interacting with everyone involved at your the Miss High School America Pageant. This system is everything you could possibly want for your daughter wether she wins or not. The experience and growth we have gained from it has far more surpassed any other system. I just want to say how much our team enjoyed attending Nationals in Orlando this year! Your pageant really affords girls the chance to shine and Its wonderful to have a pageant that celebrates the girls that adore being in school!!! No other pageant I have ever participated in had the positive atmosphere and wonderful direction as MHSA. Every single one of us felt like queens and felt blessed to have the opportunity to give back to the community of San Antonio. The experience was once in a lifetime! I am so grateful for the confidence, leadership skills and friendships I've gained as a result of my involvement in the MCA System. This system provides girls with a platform, a voice and a tremendous support network. I'm happy to see our titleholders making positive changes in their communities while achieving their own person and professional goals. Thank you for everything. You have no idea how much this title has helped me grow as a titleholder, a high school student, and a person overall. The staff produces at both the state and national levels! My experience has been life changing and helped me discover my true potential.